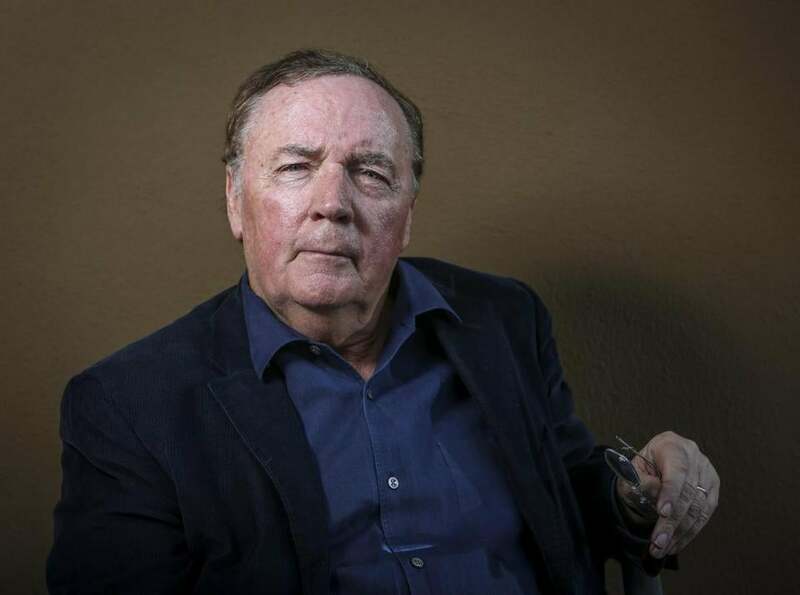 At 66, James Patterson has written more than 70 crime novels. He published his first book in 1976. “I was a snob,” the best-selling author James Patterson told a magazine writer in 2010. As a young man, working night shifts as an aide at McLean Hospital in Belmont, he read novels by Jerzy Kosinski and Jean Genet. Clearly, he grew out of it. Each year the 66-year-old Patterson adds to his Guinness World Record total of hardcover novel bestsellers, which now numbers somewhere in the 70s. He’ll almost surely do it again with his latest, “Private L.A.,” a thriller involving a Hollywood couple gone missing. Patterson won an Edgar Award for Best First Novel By an American for his noirish 1976 debut, “The Thomas Berryman Number,” an investigation into the murder of a fictional Nashville mayor with stops in Revere and Provincetown. The book was compared favorably to the late George V. Higgins’s “The Friends of Eddie Coyle” as an example of the new literary crime fiction. Since then, however, Patterson has not won many awards. By his own admission, his next few books were not especially well-written; he actively discourages fans from reading one of them, “Season of the Machete.” It wasn’t until the 1990s that he hit his stride, publishing a book a year, then a couple each year, and now, with the help of a stable of co-writers, an absurd annual output in the double digits. That approach has earned him a readership as devoted to his “brand” as someone is to a favorite ice cream flavor. You don’t sell nearly 300 million books – heck, you don’t sell 10,000 – without doing something right by your readers. 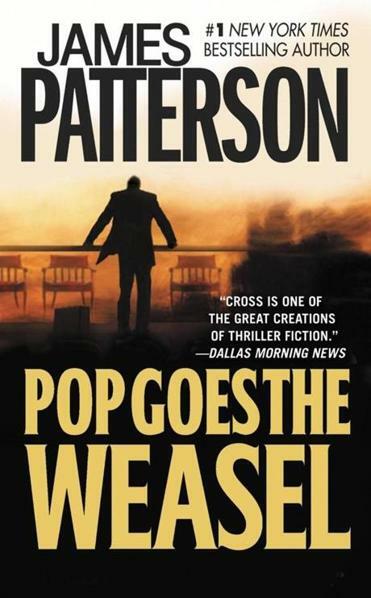 Patterson is up to 21 titles in his most popular series, the Alex Cross novels, which follow the work of the homicide detective who “looks like Muhammad Ali in his prime.” Soon he’ll publish the 13th title in his Women’s Murder Club series. And he has made himself the top-selling name in young adult and “middle grade” fiction, too. Literacy advocates will tell you that it doesn’t matter what a kid reads, as long as he does read. Patterson – who stumps for books of all kinds in several initiatives, including the website called ReadKiddoRead.com – brings that notion into adulthood. If his pulpy stories are compelling enough to lure casual readers who might not otherwise be bothered, and to give some serious readers a bit of downtime (as a film connoisseur might appreciate an occasional sitcom), well, you’d have to be the real snob to deny them.